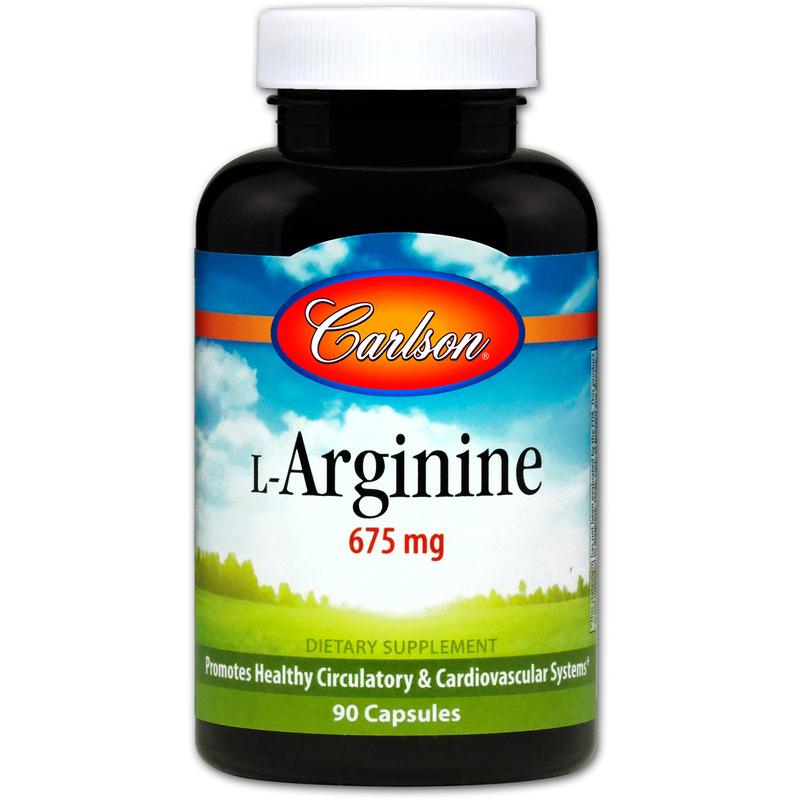 Each capsule contains L-Arginine, an amino acid. 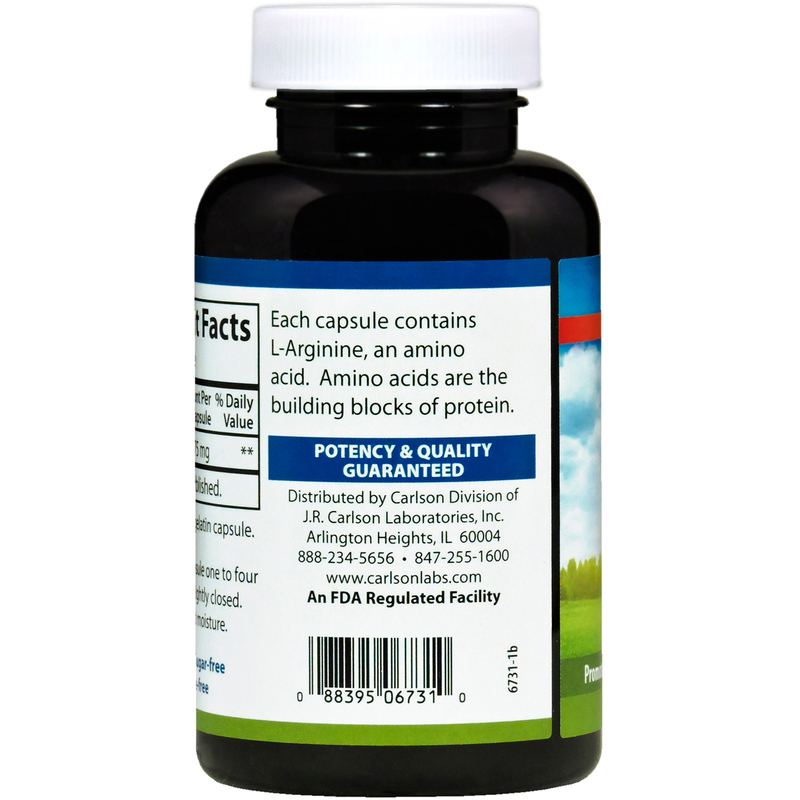 Amino acids are the building blocks of protein. 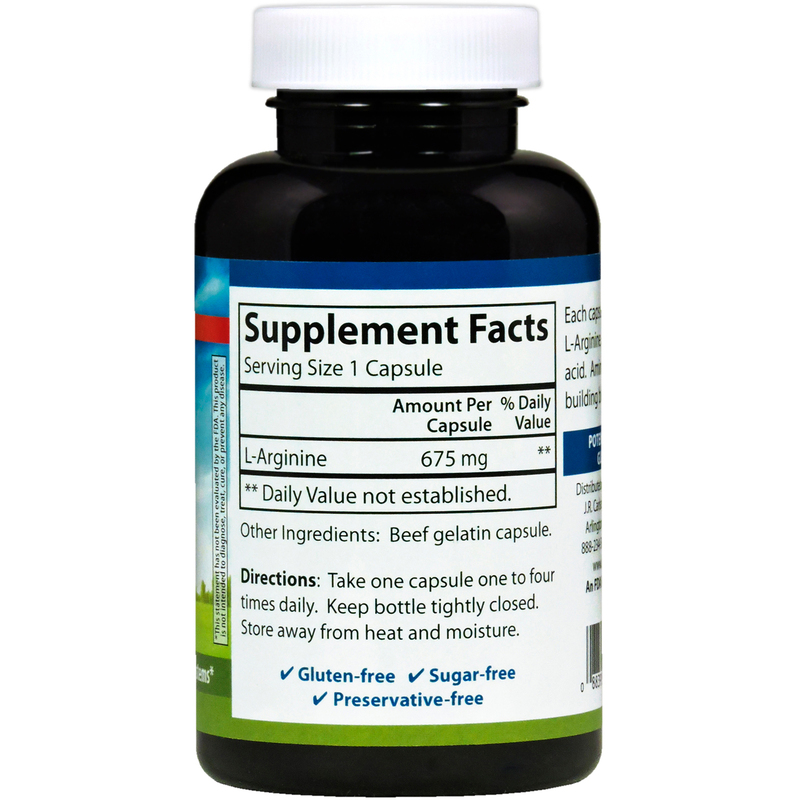 Take one capsule one to four times daily.